These are so cute just right for our spa party that my daughter is planning for her Birthday. I think each of my drench has had one or more of these parties because they are so fun and easy to do. Very cute for petite feet. Can not wait to have this party and see all of the guests getting their little piggies painted. You can purchase these tiny toe separators on Amazon. 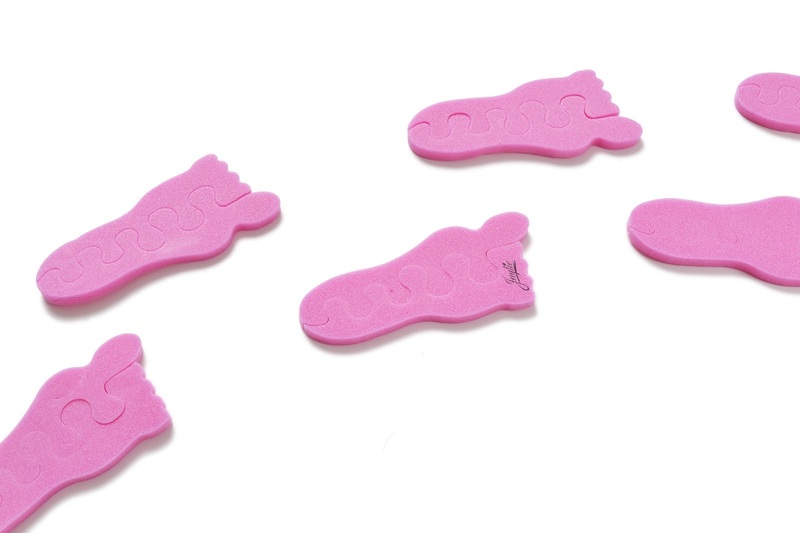 You and your daughters will love these cute foot shaped toe separators. They work great for any birthday spa party or just any toe painting event. They are made from a comfortable foam that will make toe painting time even more fun. 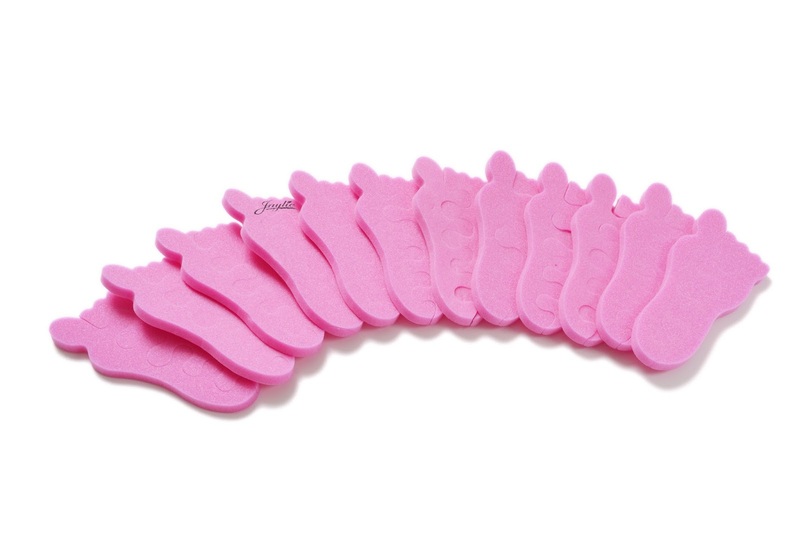 When you purchase you will get 12 of the pink foot shaped teenie toe separators. The size will fit around the ages of 6 to 12 years old.